800 acres +/- of outstanding timber and recreational land for sale in east Perry County, Alabama. This fine property is near the Perry / Dallas County line. 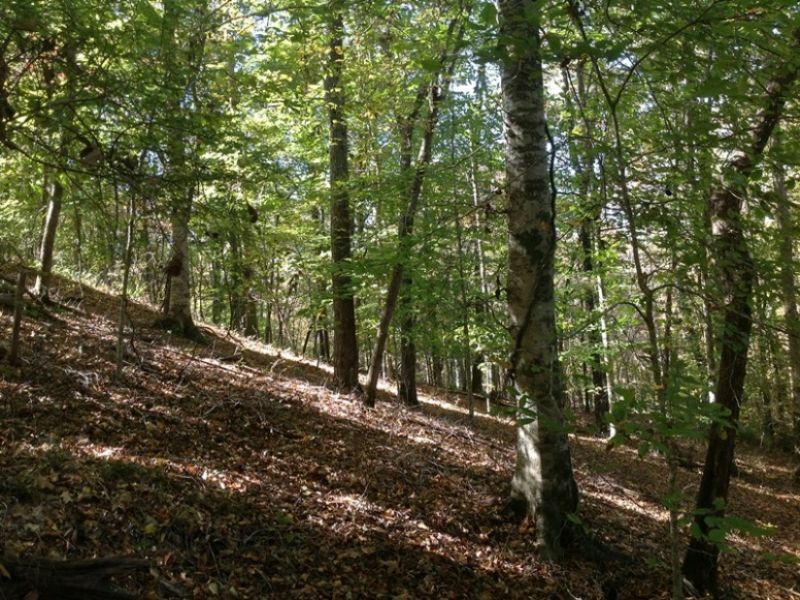 There are approximately 400 acres of beautiful, mature hardwoods on this tract. The balance is in pre-merchantable pine plantation that will need to be thinned within the next few years. There is currently substantial timber value, with the added benefit of significant value in the pines in the future. The terrain here varies quite a bit from flat to stunning hardwood draws and creek bottoms. The tract joins several square miles of Talladega National Forest on the east side in a manner that landlocks this section of the Forest; meaning the land is virtually inaccessible to anyone else. The property has frontage on Perryville-Centreville Road on the west and Dallas County Road 282 on the east. There are miles of good internal roads, many of which could be easily driven in a pickup truck. Access into the tract is behind several locked gates. There are 10-12 food plots on the property, many with shooting houses. The deer and turkey hunting on this property is as good as most any place in Alabama. The family hasn't taken many deer off the property in recent years, but the ones they have taken were high quality bucks. Several streams and springs flow throughout the property, including Glaze Branch. There is a shed suitable for storing equipment and a tractor. A gas line runs along the west side of the property. This was an old home place, and that site would make a perfect spot for a cabin or home. The homesite has several varieties of fruit trees including: plums, apples, pear, and figs. There are also several trellises with producing muscadine vines. This tract would be suitable for a high fence or the perfect hunting and recreational retreat. The owners planted sawtooth oaks in select locations in the food plots. One of the plots, "the clover field", is a consistent producer of mature bucks. You must see this property to appreciate how special it is. 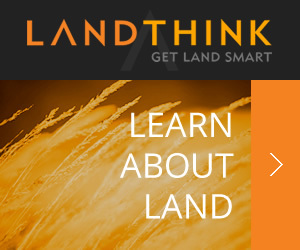 The land has been in the same family for over a half century. This is your opportunity to own a truly unique recreational tract with significant timber values. Showings on this property are by appointment only please, so contact at to arrange your visit. It takes approximately half a day to see this spectacular property. The family has invested years of TLC into making this property enjoyable, and you will sense that as we ride through the property. Please contact me today.